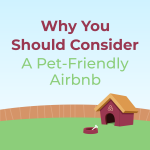 As of April 2018, Payfully transitioned to a different business model and is no longer relevant to Airbnb hosts. Please have a look at Clearbanc, this link is an affiliate link and gets you 10% off the administration fee of the payment advance. Please let me know what you think of this Payfully review in the comments below. 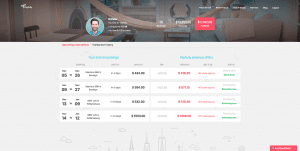 Payfully enables hosts to receive funds from their future reservations in advance, for a very small fee. 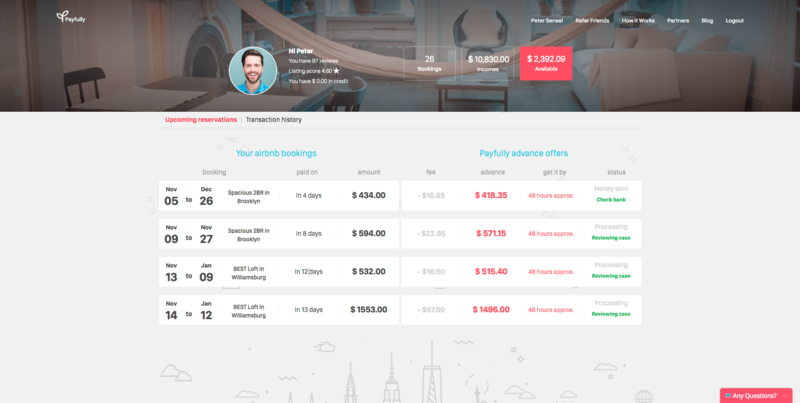 One of the first things you learn as a new Airbnb host when it comes to payments is that you don’t get paid out until after the guest arrives (24 hours after checkin to be exact). That means a reservation in three months from today is worthless to you until the date of the reservation. This makes sense due to cancellations or alterations but is still annoying. 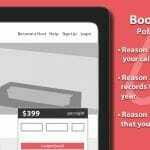 Have a trip coming up that you need to purchase things for now? Like flights and accommodations? Maybe a holiday is coming up where you need some extra cash to purchase gifts in advance when they’re on sale? Payfully can help you solve these problems. The service is simple and cheap. The website is clear, too. I’m going to walk you through my interaction with the service. As you can see, it’s all very clear. Notice the instant message chat box to the bottom-right. Thankfully this trend is catching on and I’m a huge fan of it. No more digging around to figure out how to email for help. Reach a Payfully employee immediately with this neat feature. I went ahead and requested an advance on one of my future reservations. You’re asked to sign an online document. 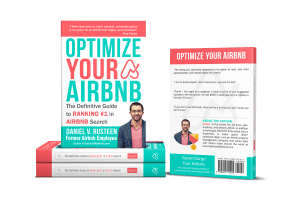 The document asks for your name, address, email, and signature. 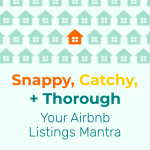 Your name, address, and email must match your Airbnb account. This could get tricky if you have a joint account with your spouse. 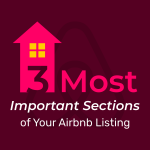 It could also get tricky if your address is not entered correctly which a lot of hosts do for security reasons as Airbnb communicates the address to the guest immediately upon booking which could be a few months early. After speaking with the company, they said that if these things do not match, it will raise red flags in the system and they’ll ask for additional verifications. Typically, they’re able to work through issues like this, but the advance may take an extra few days to be remitted until the information is verified. 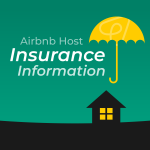 Note: You must have a Verified ID in Airbnb. Once you sign the document (be sure to confirm your signature through your email), you’re taken to a screen that allows you to connect your bank account to let Payfully know where to deposit the advance. But, no more signing in online and getting your account number and trying to figure out which routing number to choose. Payfully has made this part super easy by allowing you to choose your bank, enter your login credentials, and your accounts are automatically populated. After you choose one, you confirm the details, and submit. This is also the screen where you can enter OPTIMIZE to get your first advance free. Yes, Payfully has given me, and thus all my hosts, a discount code. Thank you, Payfully! 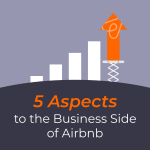 One thing I assumed going in was that the advance would be for the total Airbnb payout, plus I would pay a fee. 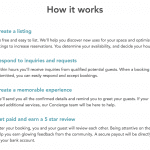 Instead, Payfully remits the Airbnb payout minus their fee. This actually makes more sense. If they did it using my assumption, you’d have to track the reservation and make sure you have a bit extra in your account to cover the fee. The way they do it, you can totally forget about it because the exact payout will be withdrawn having no net effect on your account. If you request an advance, be sure to do it early in the day and you could get the money as soon as the next business day as long as all your documents and information is correct. Otherwise, it will take two days. In summary, the website is extremely clear and straightforward and the process to request an advance is well thought out and easy to follow. From account creation to confirming an advance, may take you ten minutes maximum. The fees are extremely reasonable, a lot lower than my expectation going in. Be sure to use OPTIMIZE to get your first advance free. Did you enjoy this Payfully review? 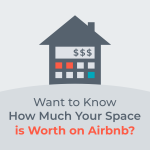 Do you know about other awesome Airbnb related services? Please let me know in the comments.